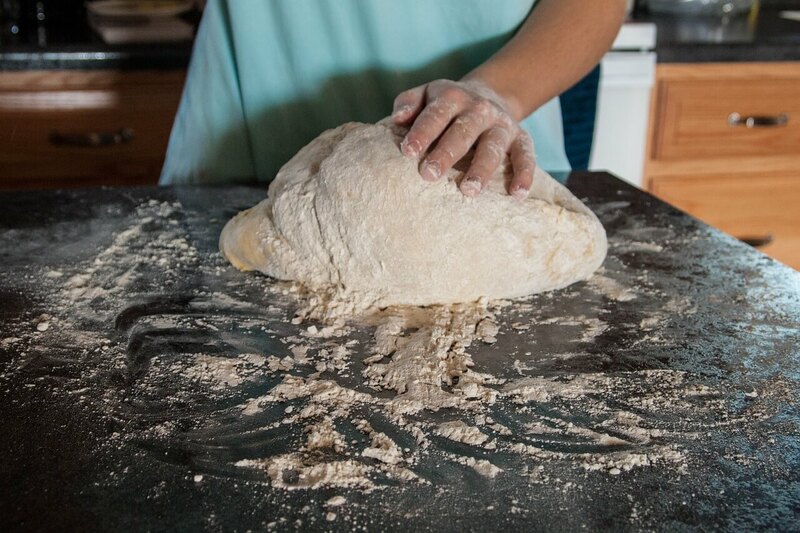 At Red Door, we make our pizza dough DAILY from scratch. We make our own pizza sauce and even our own custom cheese blend. We take our pizza seriously, and make it deliciously fresh for you every day! Try it! All our toppings are fresh and plentiful! Cheese, pepperoni, mushrooms, onions, green peppers & ground beef. Cheese, pepperoni, mushrooms, onions, ham, black olives, green peppers, Italian sausage & ground beef. Pepperoni, ham, ground beef, Italian sausage and bacon with our special blend of mozzarella and cheddar cheeses. Copyright © 2019 Red Door Sub Shop. All Rights Reserved.